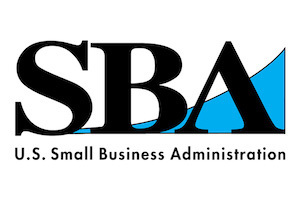 HANDCRAFTED PLAQUES, LLC is proud to be a Federal Government Contractor, and a Small Business Administration (SBA) Certified Woman-Owned Small Business (WOSB). Having completed the DOD Defense Logistics Agency Certification process, we are Registered to conduct business with the Federal Government in the System for Award Management (SAM). U.S. NAVY: Our handcrafted Wood Art U.S. Navy plaques are Authorized and Licensed by the United States Navy. U.S. MARINE CORPS: Our handcrafted Wood Art U.S. Marine Corps plaques are Authorized and Licensed by the United States Marine Corps.